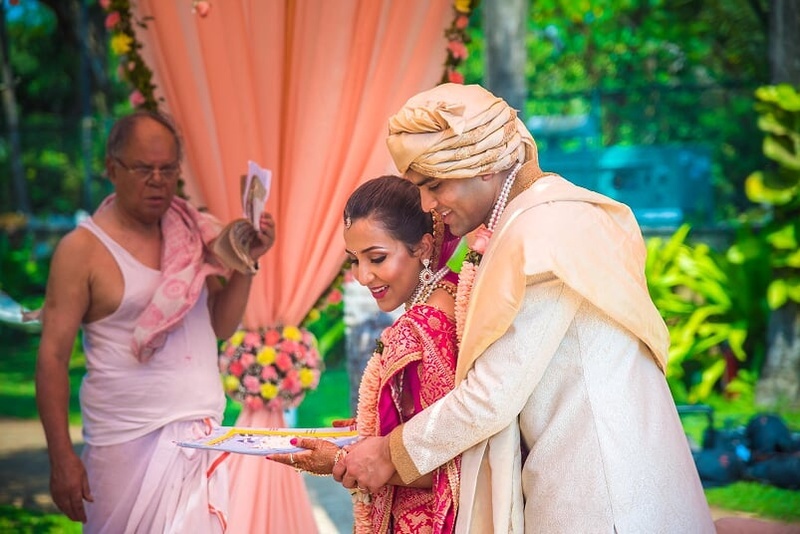 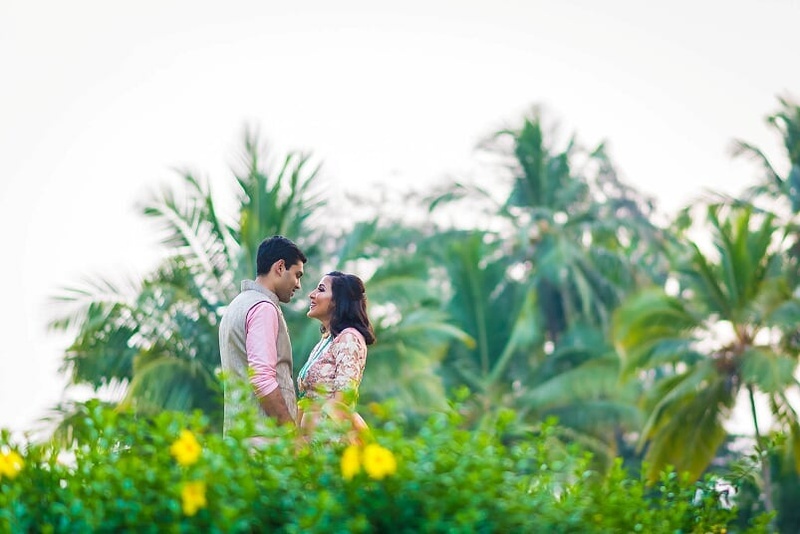 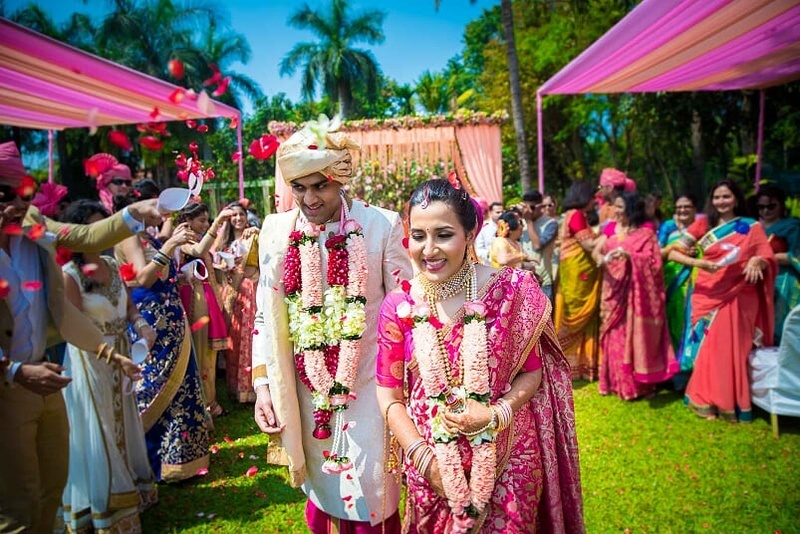 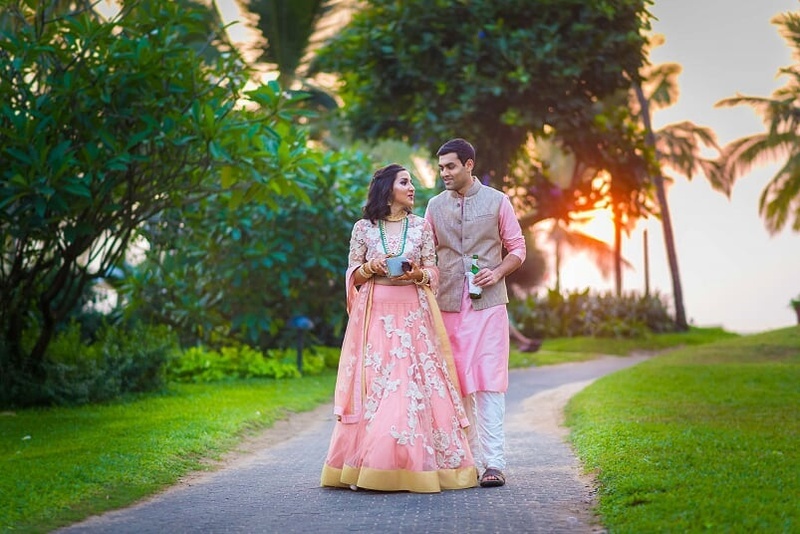 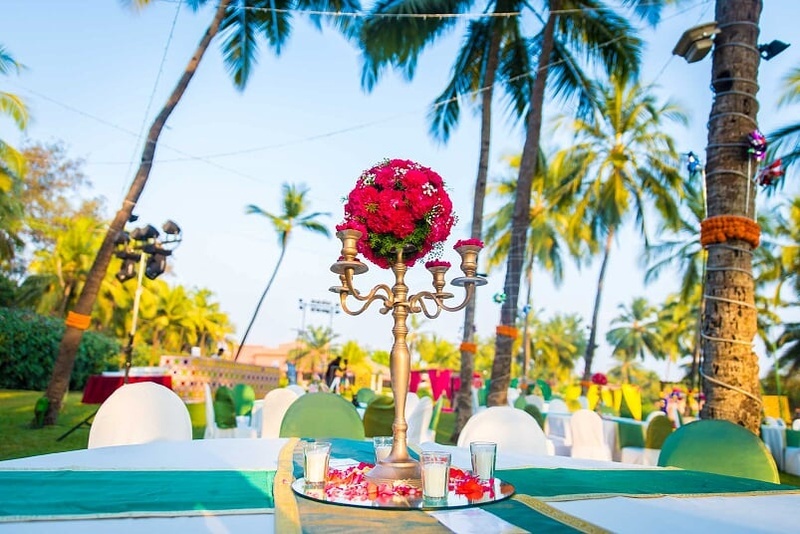 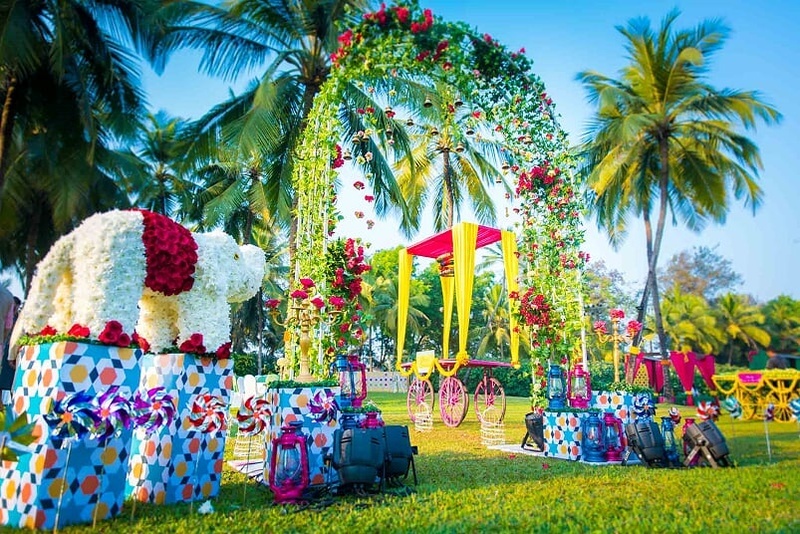 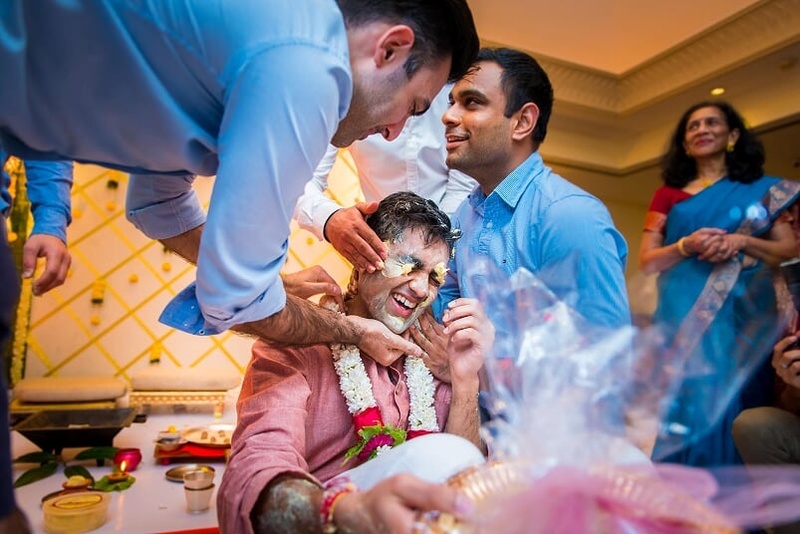 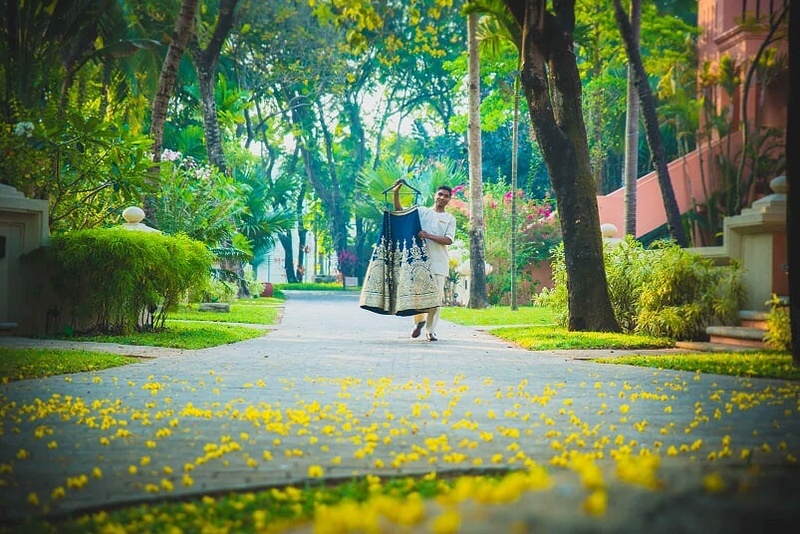 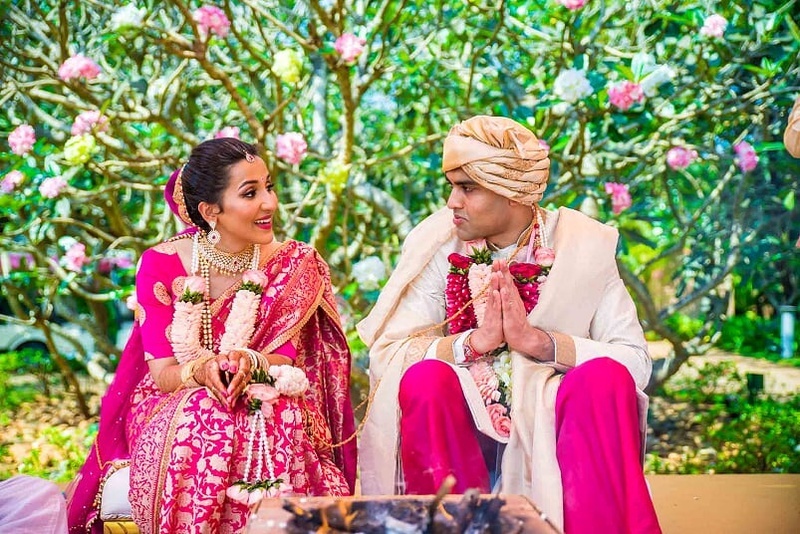 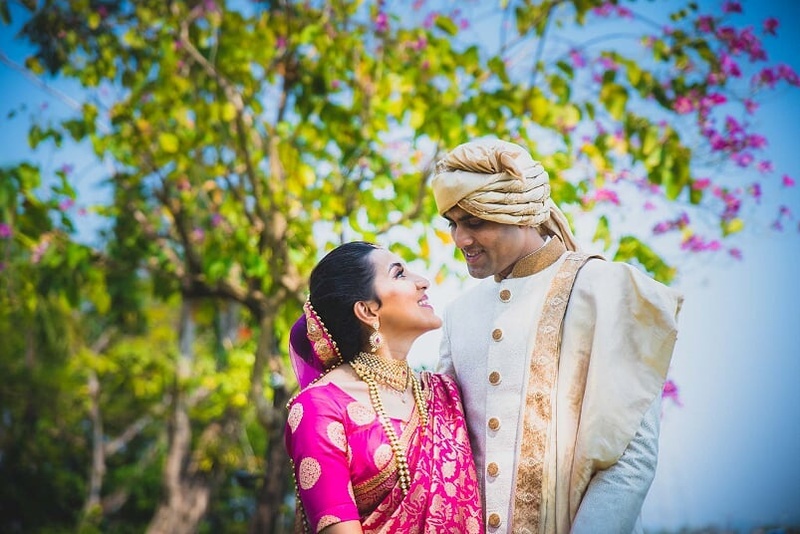 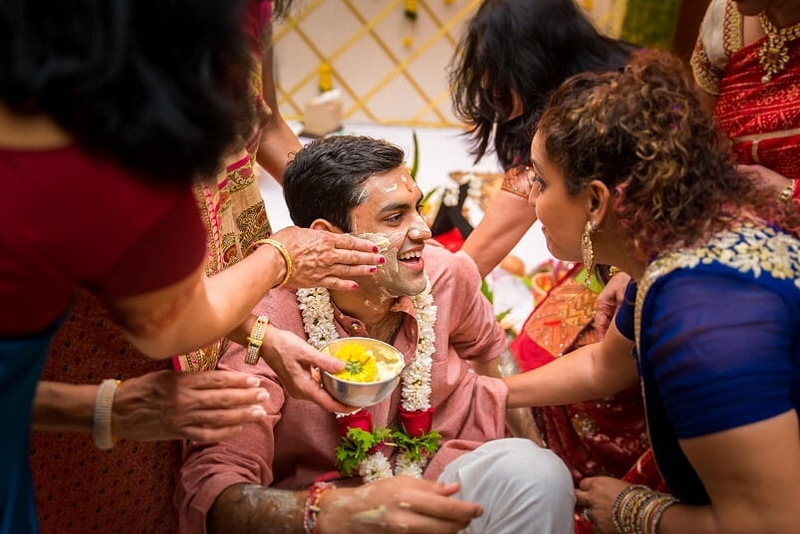 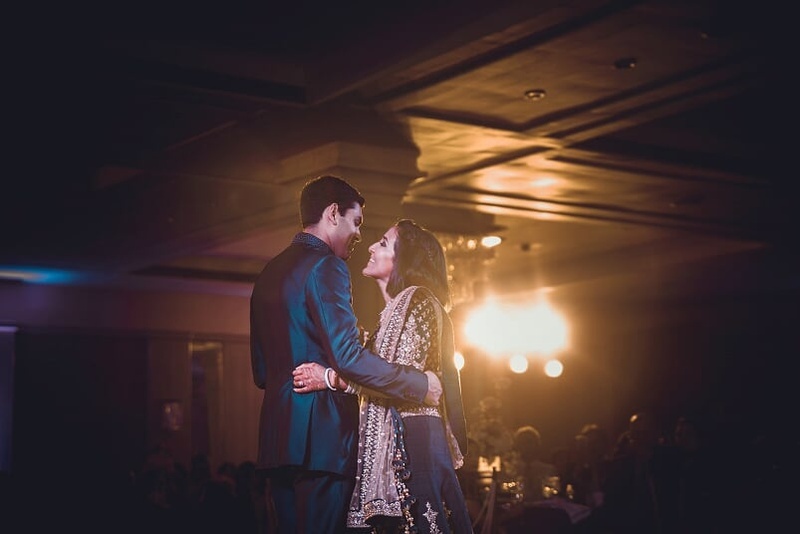 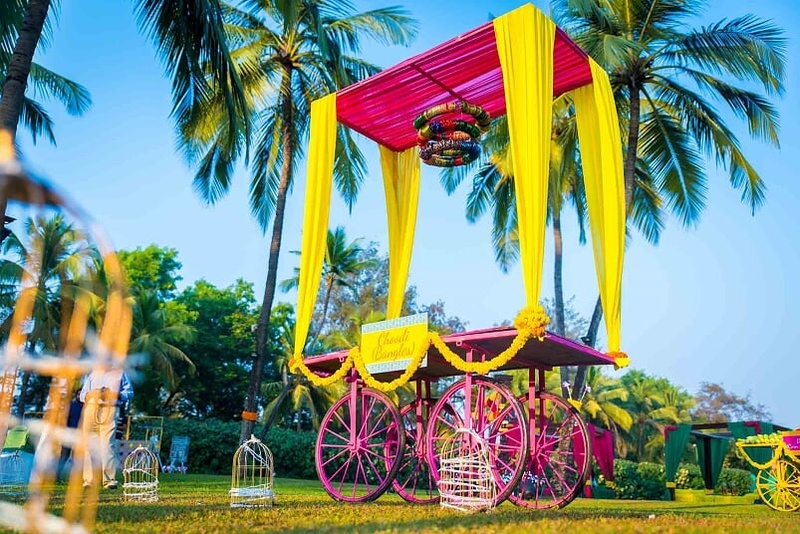 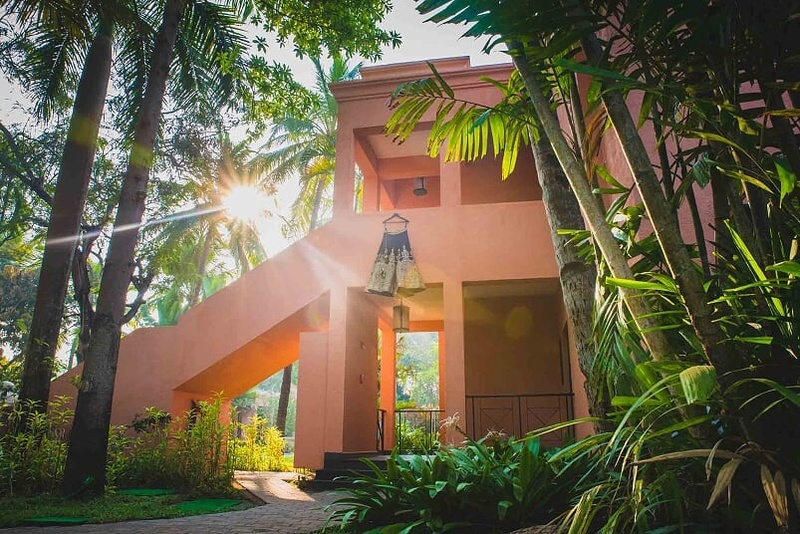 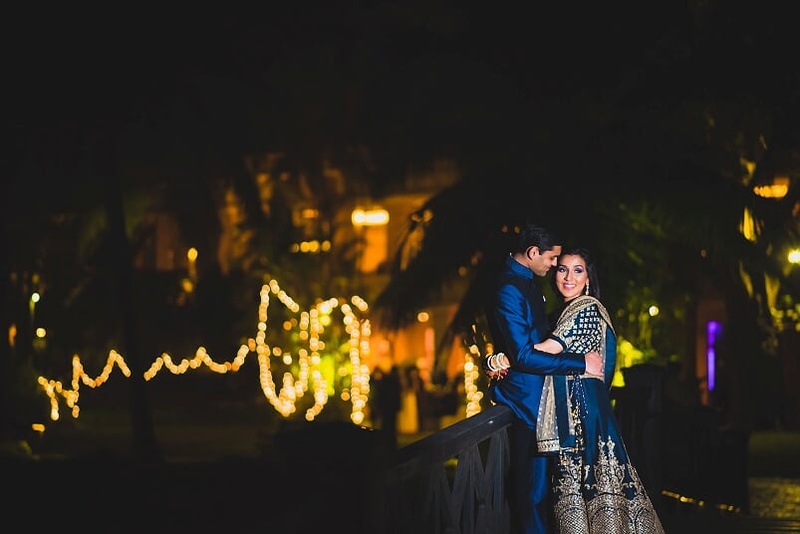 Rima and Amar got hitched in beautiful ceremony at the picturesque Leela, Goa. 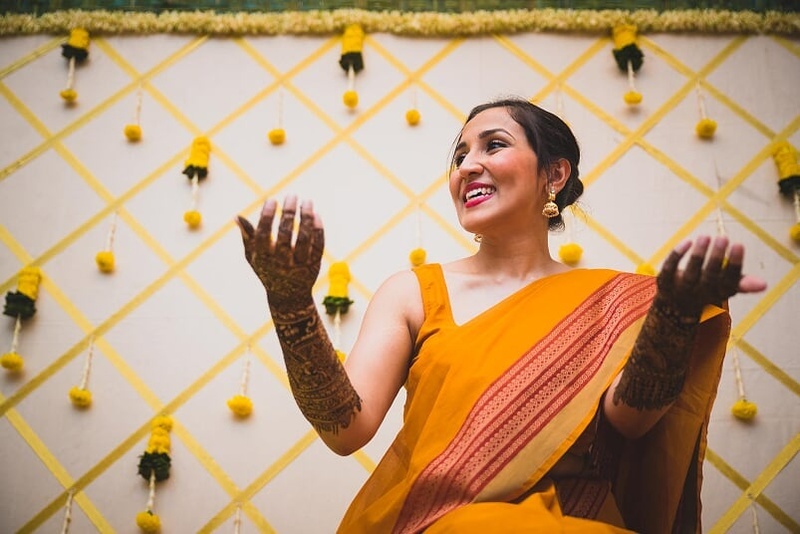 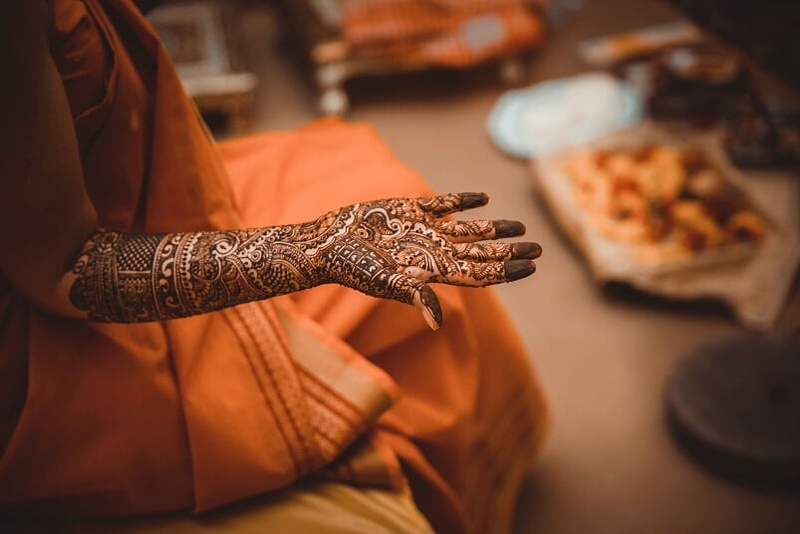 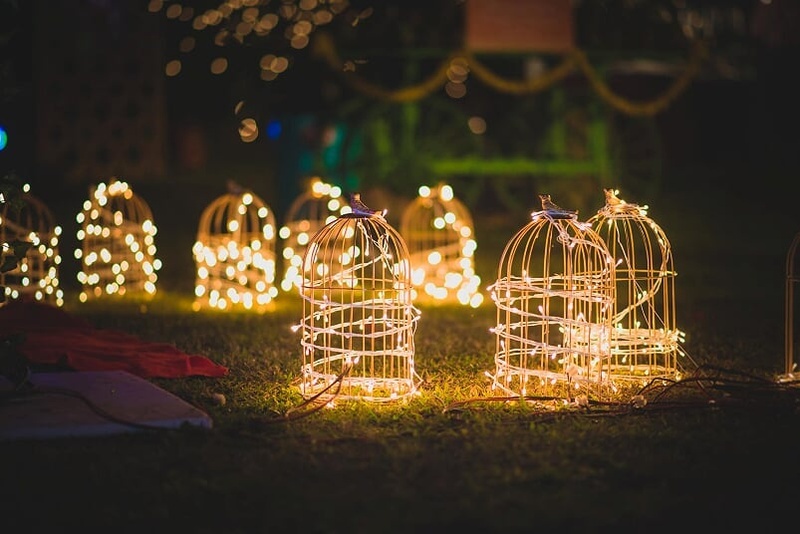 This wedding had everything- quirky decor, serene location and best of all, a minimalist bride! 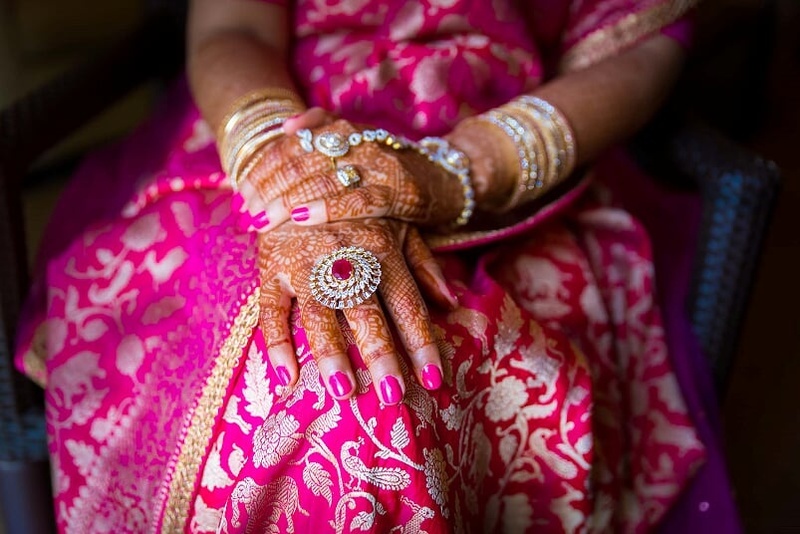 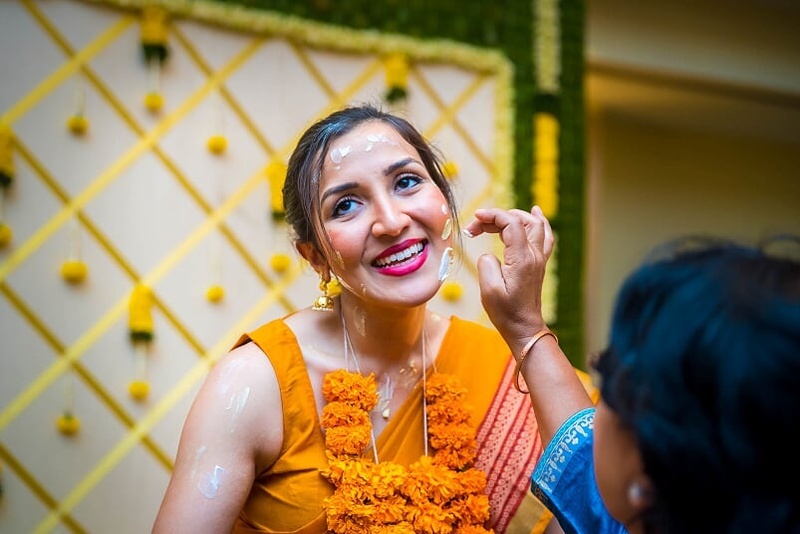 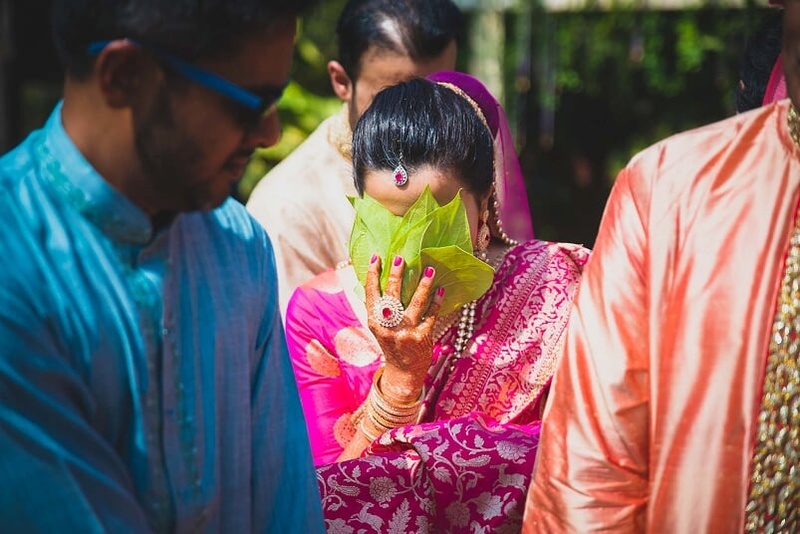 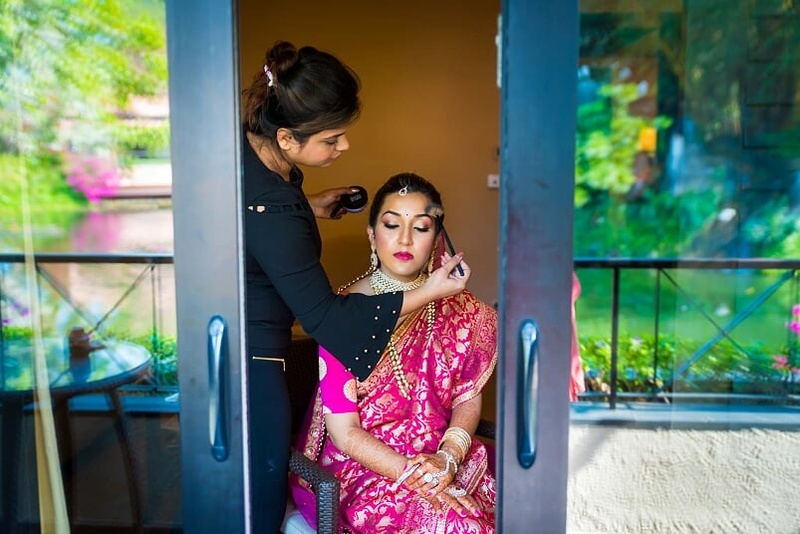 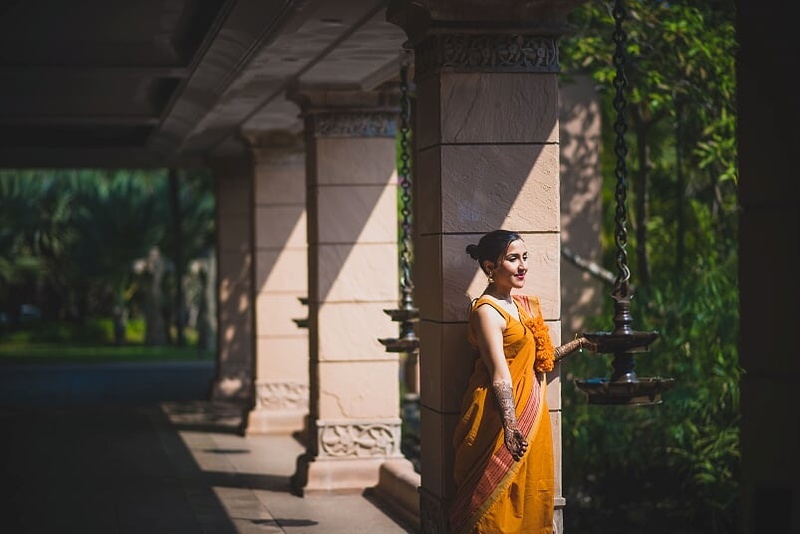 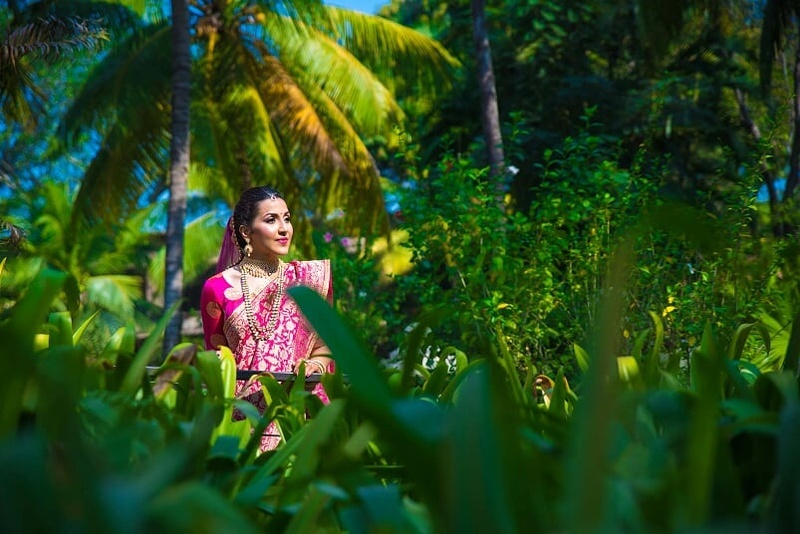 We love that Rima chose to wear a pink banarasi saree with light jewellery and subtle makeup. 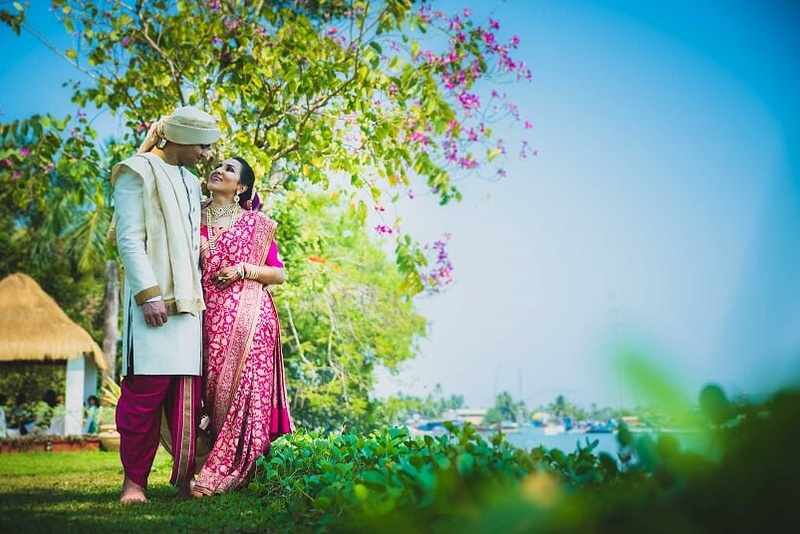 Every picture of this wedding resonates with their happiness, their love for one another and the beautiful relationship that they share!